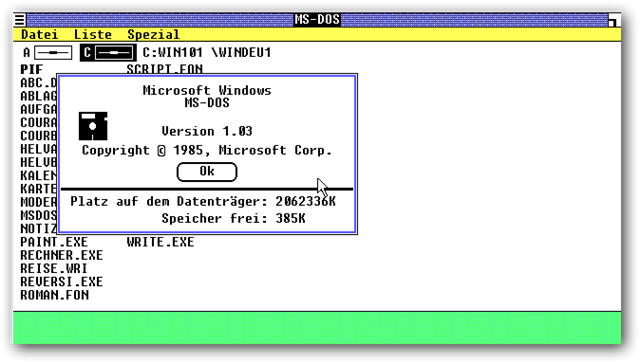 Windows Premiere Edition/1.0xWindows 1.0 is a 16-bit graphical operating environment that was released on November 20, 1985. 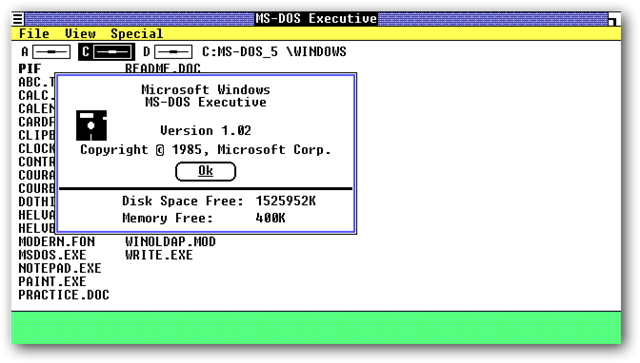 It was Microsoft’s first Windows Operating system with a multi-tasking graphical user interface-based the PC platform released for the general public. Windows 1.0 was the first version of Windows launched. 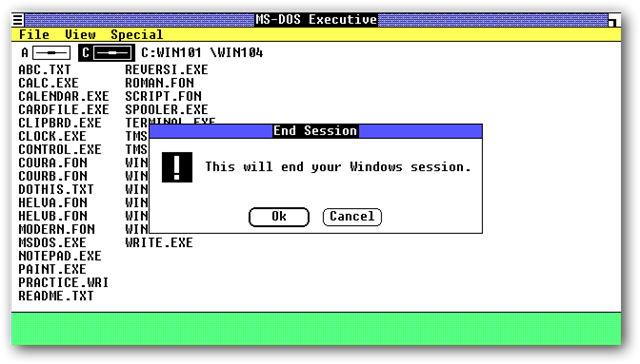 Windows 1.0 executables, while having the same .exe extension and initial file header as MS-DOS programs, do not contain the so-called MS-DOS stub which prints the “This program requires Microsoft Windows” message and exits when the program is run outside of Windows. 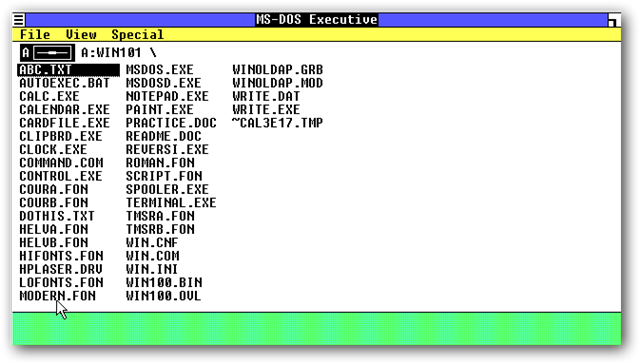 Instead, the file header was formatted in such a way as to make DOS reject the executable with a “program too large to fit in memory” error message. 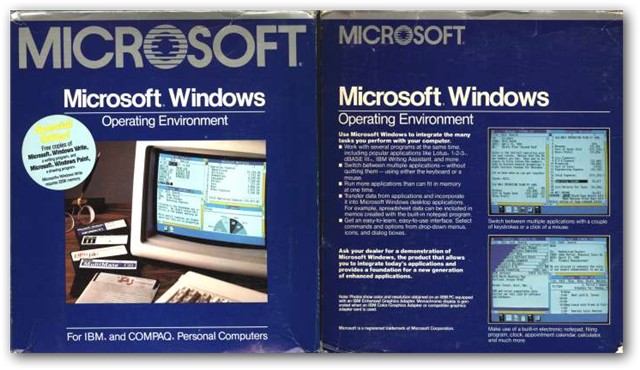 The above and below pictures show the packaging of the first version of Microsoft Windows. 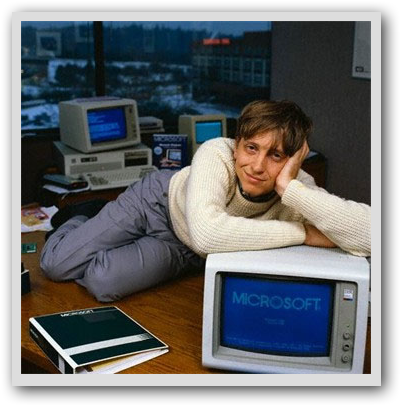 Bill Gates in his office with his typical smile and head resting over the palm! 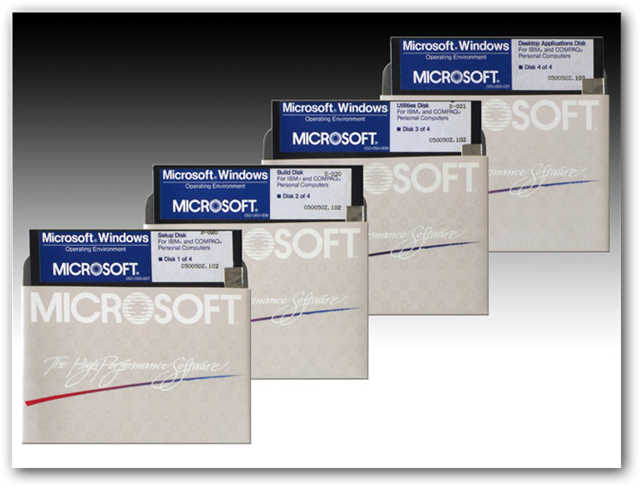 If you are interested about the system requirement , click here to visit official Microsoft Website’s related KB article, they are still available ! 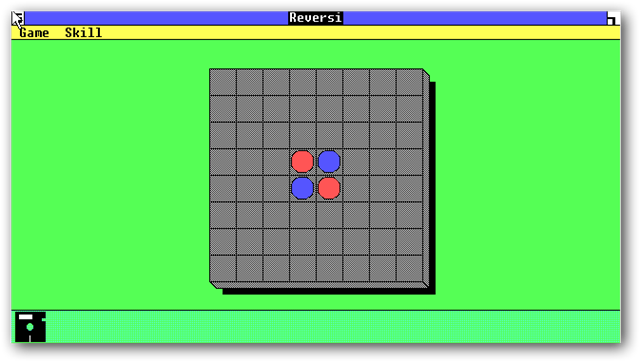 Note the change in the graphics from the Beta version (see top of this page to go to the page). 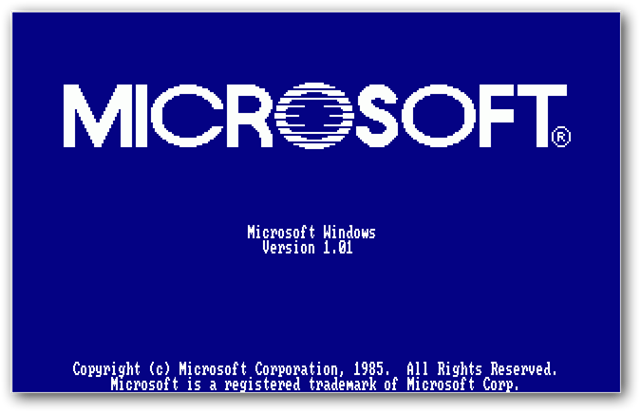 Disclaimer: It is not possible to upload all the details of every version of Windows Operating system in this website with all the details : It is out of scope of this website. 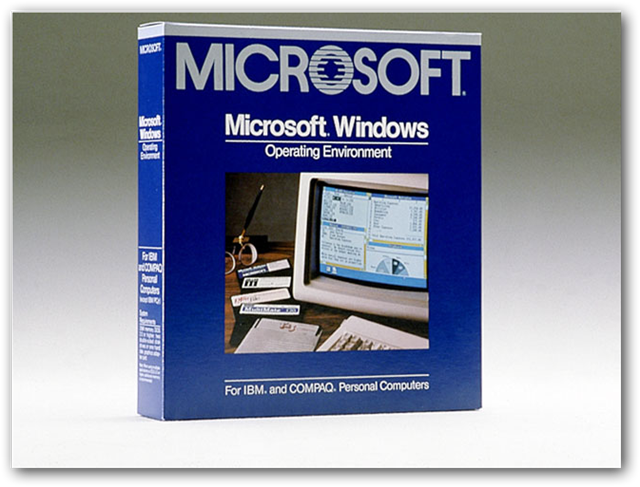 There are excellent documentary websites and books for more details on every version of Windows. 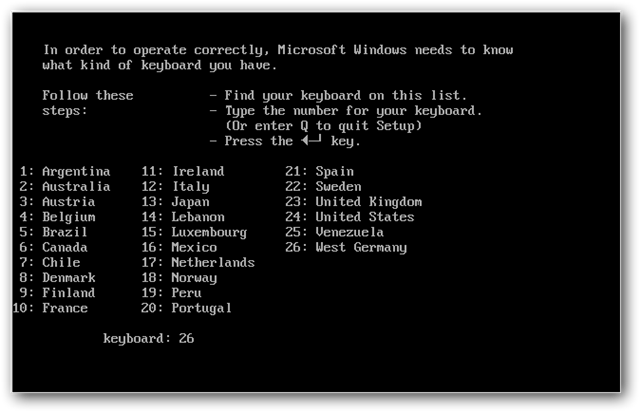 I have mainly mentioned the regular consumer versions of Windows and omitted the NT and Server editions. I also have tried hard to make it as much error free, if the readers see any gross mistake, kindly inform me using the “contact me” form. I have tried to give the credit to each and every person for these information, either published as book(s) or on website(s) in a separate page. 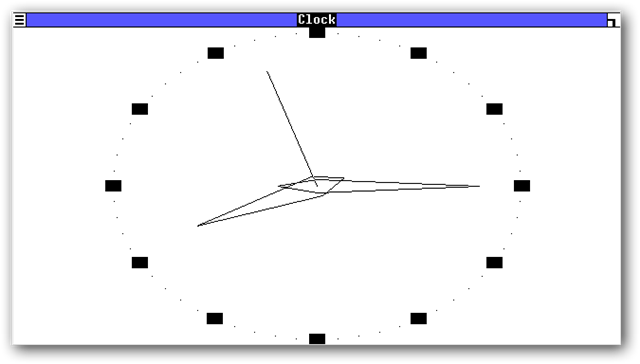 The page will also serve as a good resource for those who want further information. 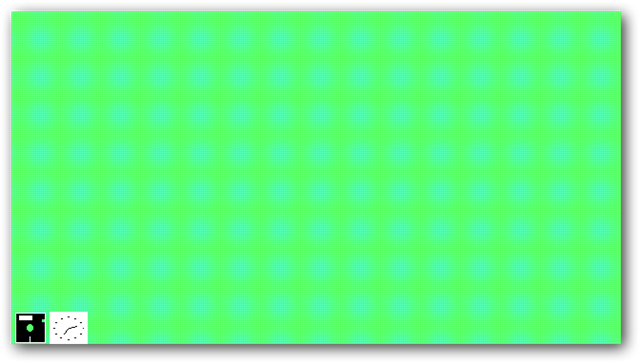 This Article Has Been Shared 2578 Times! 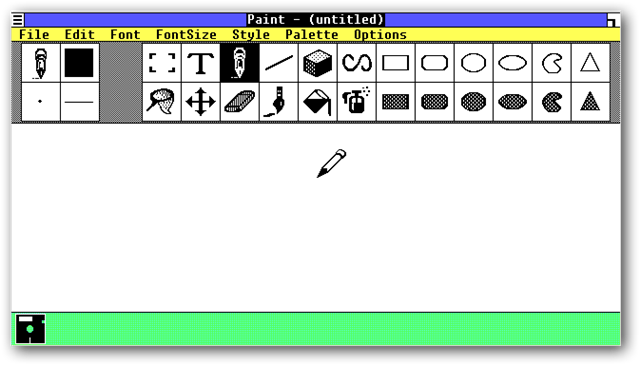 Free Photoshop Alternatives are often searched by the users who can not buy Adobe Photoshop but needs some advanced software for Image Editing and Manipulation. 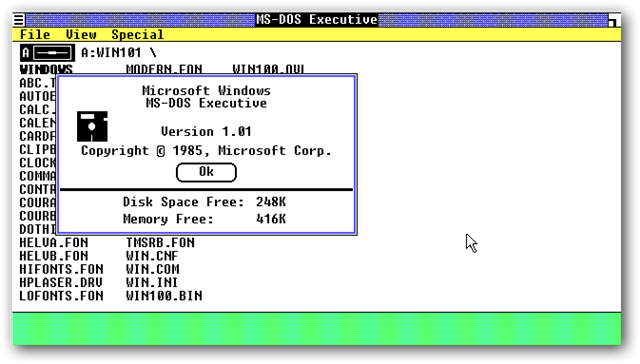 Cite this article as: Abhishek Ghosh, "The History of Microsoft Windows Operating system: Part 2," in The Customize Windows, October 19, 2010, April 24, 2019, https://thecustomizewindows.com/2010/10/the-history-of-microsoft-windows-operating-system-part-2/.